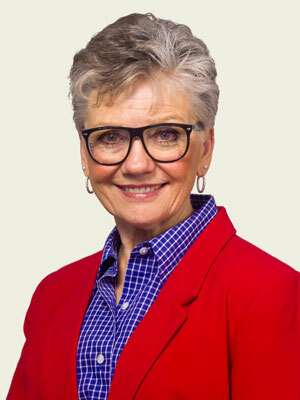 Linda Miller Sheets has been in the real estate industry since 1989 and a State Certified Real Estate Instructor since 1994. Ms. Sheets served as president of the Spokane Association of Realtors in 2010. Past owner of Linda Miller Real Estate. Currently licensed with Top Gold Realty. Member of Spokane County Board of Equalization and has served on the Board since February 2009. Community Service including CASA, CASA Partners, Meals on Wheels, and musician with Sacred Heart Hospital Volunteer Department. Linda and her husband, Everett, between them have four sons, and six grandchildren.